We work with homeowners and business owners, as well as builders, to create seamless systems to make your life more safe, convenient and fun. Visit our Contact Us page HERE to sign up for a free review of your current system or to completely upgrade your system to the newest and best performing components possible. Home Automation – temperature, lighting, etc. 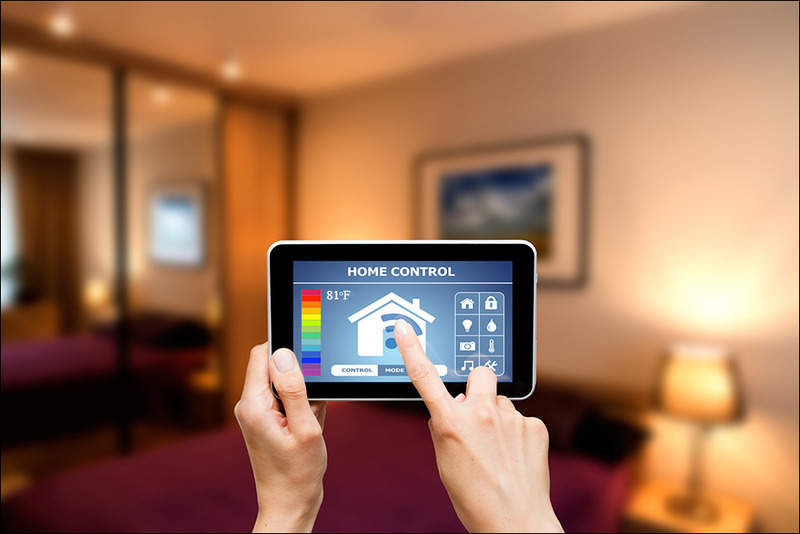 We can make your home smarter with touch control.